Frédéric Lajoie-Gravelle of the Montreal Carabins men’s soccer team and Brogan MacDougall from the Queen’s Gaels women’s cross country team are the U SPORTS Male and Female Athletes of the Week for the period ending Nov. 11, 2018. Mais, ça fait toujours plaisir ?! 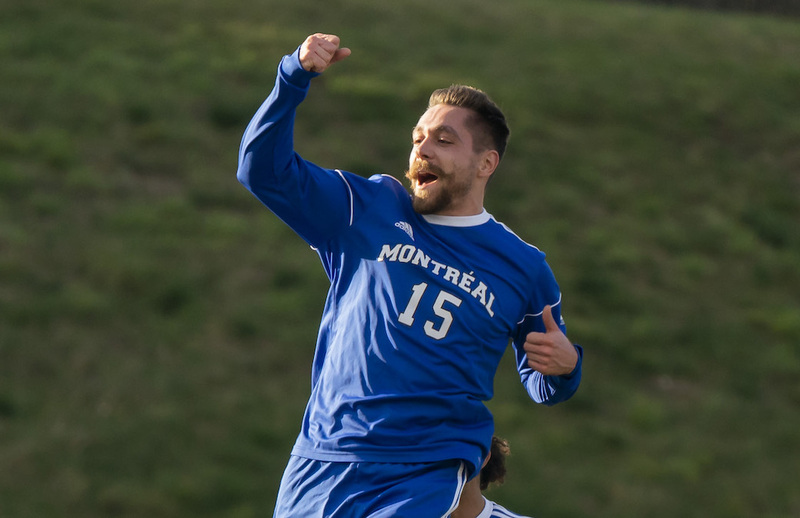 Lajoie-Gravelle played a decisive role in the first-ever national title in the history of the Carabins men's soccer team. The RSEQ MVP finished the tournament with five goals, including the overtime winner in the final. 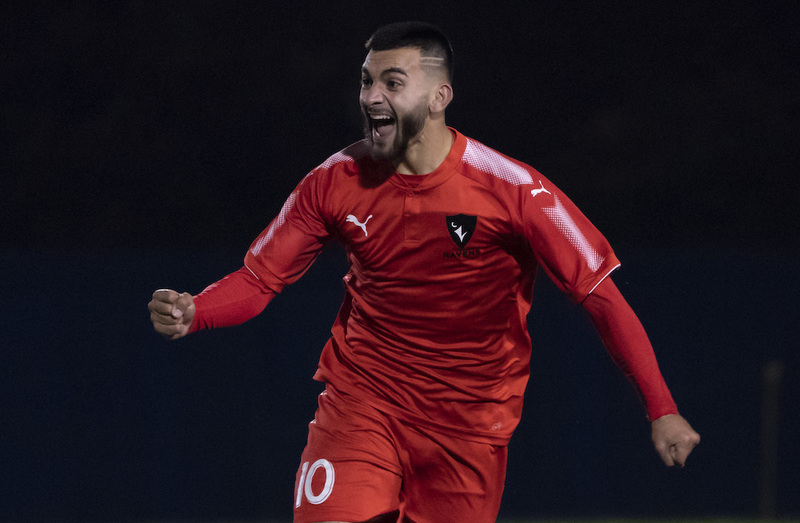 The striker and psychology student scored at least one goal in all three games for Montreal and was named the Tournament MVP. What a debut season for Brogan MacDougall, as the Queen’s runner penned the final chapter of her unparalleled campaign this past weekend at the U SPORTS Cross Country Championships. MacDougall put on a show in front of her hometown fans, pushing through the cold and windy conditions to win the individual gold medal at Fort Henry. The first-year runner finished with a time of 27:48.6 while building a 14-second gap over second place finisher Aurélie Dubé-Lavoie of Laval, a dominant final showing from her first foyer onto the university scene. For her efforts, MacDougall was named the U SPORTS Cross Country Female Athlete of the Year, Rookie of the Year, and a First Team All-Canadian, matching the same accomplishments she earned at the provincial level at the OUA Cross Country Championships. Her winning ways also helped the Gaels secure a silver medal in the team standings while finishing first among all OUA competition.